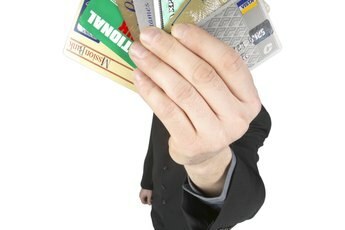 Closing credit cards can lower your credit score. 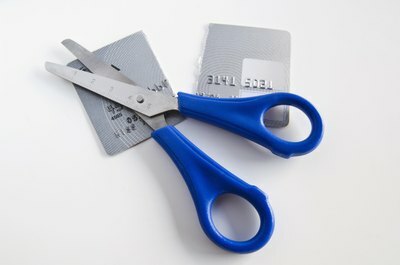 The prospect of closing your credit card accounts can seem like a good idea, especially if you struggle with payments. But closing an account while you still have a balance can give your credit score a hit. If you are plan to apply for new loan anytime soon, choosing to close any credit card account will make your loan application process more difficult. Carefully consider the effects of closing an account before you pull the plug. A credit score is a number that represents how you've used credit in the past. Using credit wisely by, for example, paying your bills on time and not carrying a large balance from month to month is generally seen as a positive by creditors, and will result in a higher credit score. On the other hand, failing to make regular timely payments and using too much of your currently available credit at any one time is seen as a negative and can lower your credit score. Whenever you close a credit card account, the total amount of credit you have available decreases. Creditors look at how much debt you currently owe and compare that to what your available credit limit is. This is known as a credit utilization ratio. In general, the lower a credit utilization ratio you have, the better your score. When you close a credit card account while still maintaining a balance, your available credit decreases even though your current debt stays the same. 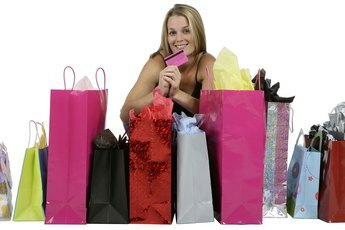 This effectively increases your credit utilization ratio and will lower your credit score. In addition to increasing your credit utilization ratio, your credit score may also decrease if you choose to close a credit card that you've had for a long time. Part of your credit score is based on the average length of time you've had each of your lines of credit. In general, the longer you have a line of credit, the higher your score. When you close a line of credit that you have had for a long time, the average length of your credit lines will decrease, thus lowering your score. 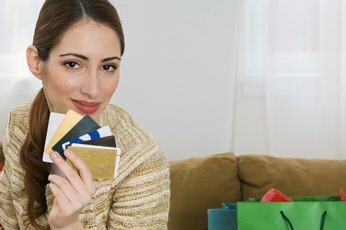 If you have no other credit cards and decide to pay off a card with or without a balance, your credit score will go lower because you have fewer types of credit. Part of your credit score is based on the variety of types of credit you currently use. Lenders prefer, for example, that borrowers have both open lines of credit, such as credit cards, and fixed debt payments, such as mortgages or car loans. 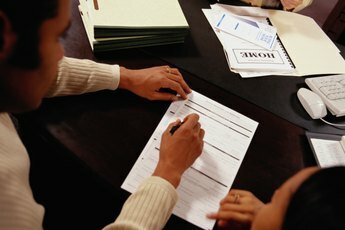 If you eliminate one type of credit completely, such as credit cards, your score may go up. Bankrate: How Much Credit Do You Really Have?